QualSight patients, then call or email us to schedule your free LASIK exam! not being able to see!" waited so long! Thank you, QualSight Lasik!" doubt, QualSight is a 5 out of 5." should consider the cost, surgeon experience, BBB affiliation, and LASIK eye surgery reviews. 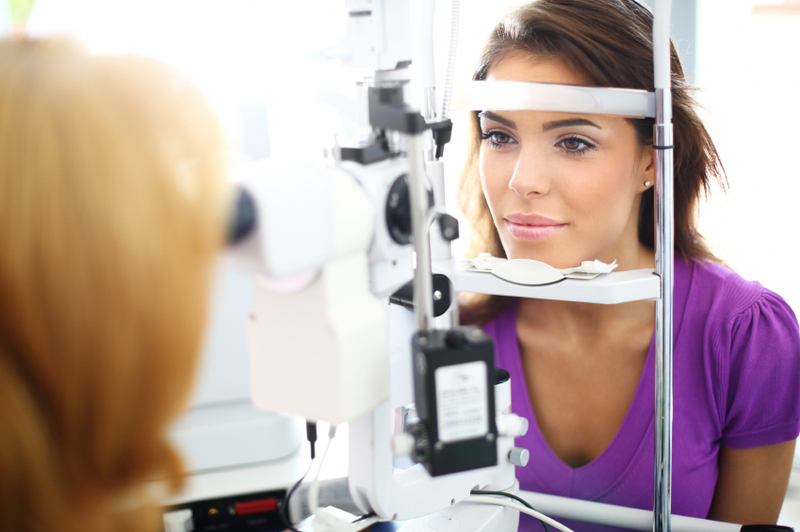 LASIK Consumer Reviews in 2015 are becoming more important to patient's decision making process. Look for a doctor's response to any negative feedback that may be posted. Often disputes are a misunderstanding that can be solved administratively, but poor outcomes or less than expected vision results can last a lifetime. 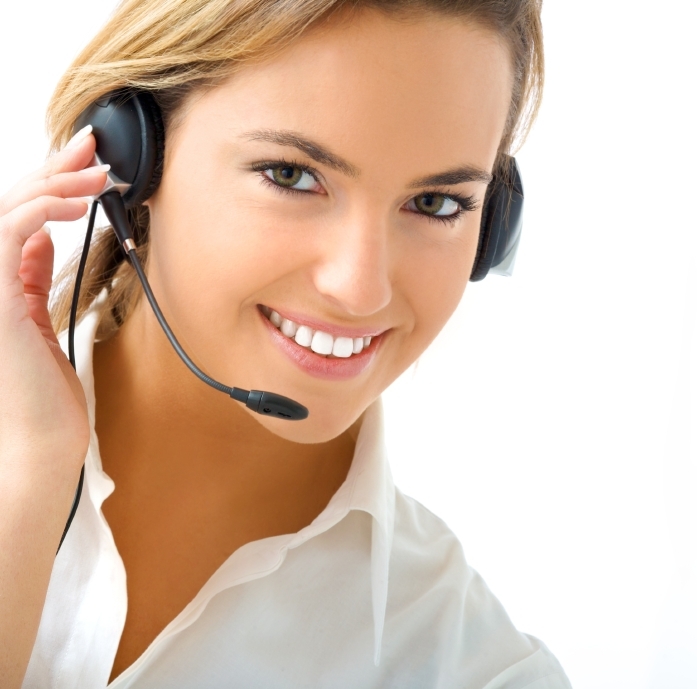 recommend QualSight and their scheduling process!" and loving it! What a great decision I made by using QualSight!" Eye Surgery. I saved $1200! Thank you! or colleague, and provide positive LASIK Eye Surgery Reviews.